The Heritage Society recognizes contributors to the Great Rivers Council Endowment Fund. 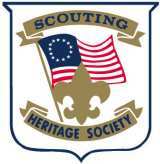 The objective of The Heritage Society is to encourage individuals who believe in Scouting to invest in its future by making an outright or deferred gift, thereby becoming members with appropriate recognition and privileges. To become a member, an individual must donate $1,000.00 (James E. West Fellowship Award) or more, in the form of an outright gift (cash, securities, or real estate) to the Endowment Fund. An individual may also become a member by notifying the council of any deferred gift commitment (bequests, gift annuity, gift of life insurance, charitable remainder trusts) to the Endowment Fund. Members of The Heritage Society are recognized by a personalized certificate, a lapel pin. The James E. West Fellowship Award is a national recognition for those who contribute $1,000 or more in cash or securities to their local council endowment trust fund. The gift should be in addition to, and not replace or diminish, the donor’s annual Friends of Scouting support. Many individuals and corporations make these gifts on behalf of someone else, such as to honor an Eagle Scout, a Scouter retirement, special accomplishment or anniversary, or in memory of another. Additional elevated levels of West Fellowship recognition for gifts over the $1,000 minimum are available. 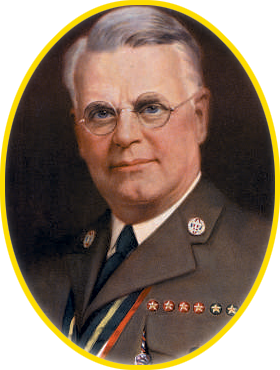 If an institution is truly “the lengthened shadow of one man,” it is fitting that the BSA honor James E. West’s significant contributions to Scouting as its first Chief Scout Executive. 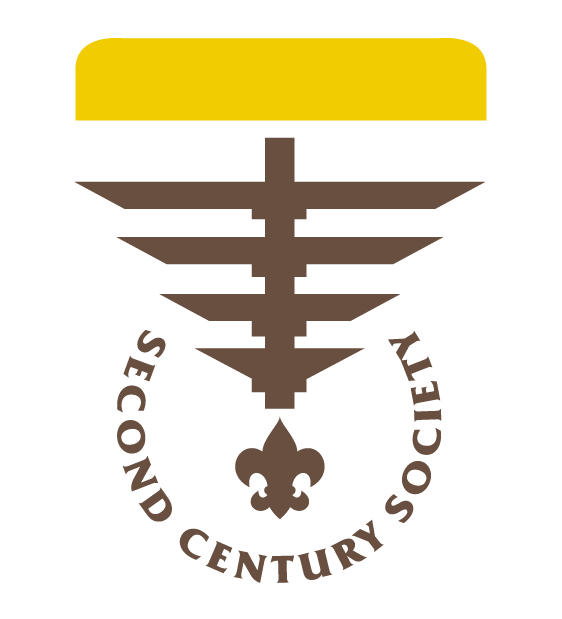 Membership in the Second Century Society is available to donors who give $25,000 or more payable over five years, or a deferred gift of $100,000 or more, to a local council, BSA Foundation, high-adventure base, or any BSA entity for operating, capital, or endowment. 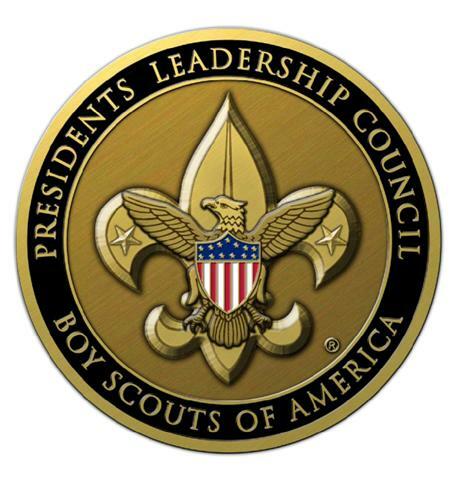 Donors making outright gifts of $100,000 or more are designated as “Members with Distinction.” Donors making deferred gifts of $500,000 or more are designated as “Legacy Members.” Members in these categories receive special recognition and opportunities provided by the BSA Foundation. Member - $25,000 minimum gift. Member with Distinction - $100,000 minimum gift. Legacy Member- $500,000 minimum gift. Gifts to or through the BSA Foundation of $1,000,000 or more payable over five years, as part of an advised fund, designated fund, trust, o r other Foundation fund structure. Gifts may be designated to benefit local councils, high-adventure facilities, or other BSA entities. To find out more about the many giving opportunities available through Scouting, as well as our other planned giving resources, seminars, consultation, or endowment recognition programs, please contact: Doug Callahan or Greg Baker at the council office. To download the major gifts awards application click here.